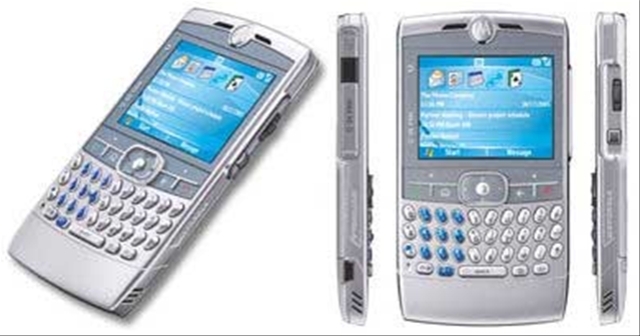 It will be January 30th, 2007 when the new operative system comes to the consumers hands, after five years of wait. Joining the also newborn Internet Explorer 7, the new operative system includes improvements as a more powerful search of files system, the new version of Windows Media Player, or major quality graphs. Though the big Microsoft clients will have the package on November 30th, the retail users will have to wait two more months to possess the new version. The World Bank published in July a very interesting report called Doing business in 2006: Creating Jobs. 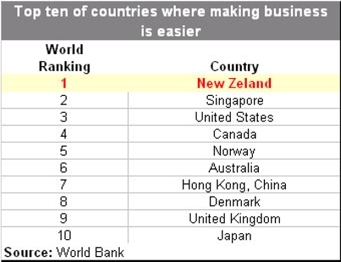 And even when itâ€™s not a recent new, let me tell you that itâ€™s very helpful is to know wich are the top thirty economies based on the ease of doing business. To summarizes, this report is a product of an investigation on the regulations to the economic activity that must be fulfilled in every country using new quantitative indicators on the regulations to the business and doing comparisons between 155 countries (from Afghanistan up to Zimbabwe). In my opinion,Â a very interesting reading. European stock markets gave up most of the week’s gains in the space of a few hours on Friday, as markets went into profit-taking mode after an initial benefit from U.S. jobs data. The French CAC 40 index dropped 0.9 percent to 5,174, the German DAX 30 index weakened 1.3 percent to 5,952 and the UK FTSE 100 dropped 0.3 percent to 6,026.